If you or a loved one receives a diagnosis of diabetes, this is nothing less than a complete life change. Diabetics must be mindful of their blood sugar levels to keep their disease in check. One of the most important parts of doing so is watching what you eat. 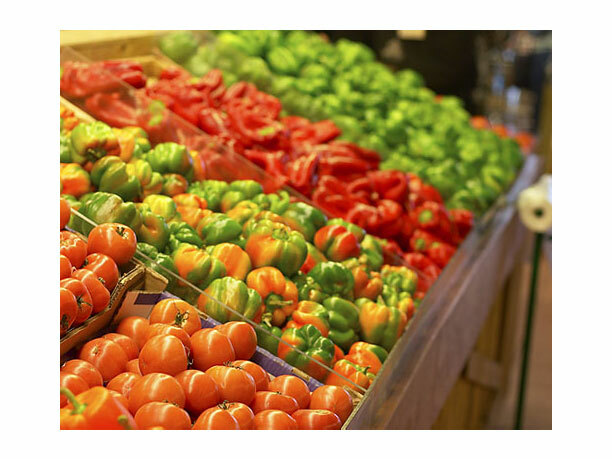 You want to ensure that you are getting your fruits and vegetables, along with plenty of lean protein. Some foods can be added to your diet to help keep diabetes under control – keep reading to see ten foods which can be helpful to diabetics. 1. Vegetables. Packed with powerhouse nutrients, vegetables are naturally low in calories, and they’re full of fiber, so they’re plenty filling. Loading your plate with vegetables will automatically mean you’re eating fewer simple carbs (which raise blood sugar) and saturated fats (which increase insulin resistance). Aim to get four or five servings a day. (A serving is 1/2 cup canned or cooked vegetables or 1 cup raw vegetables.) Go easier on starchy vegetables — including potatoes, corn, and peas — which are higher in calories than other vegetables. 2. Fruit. Packed with almost all the same advantages as vegetables fruit is brimming with nutrients you need, it’s low in fat, it’s high in fiber, and it’s lower in calories than most other foods. Best of all, fruit is loaded with antioxidants that help protect your nerves, your eyes, and your heart. Because fruit has more natural sugar and calories than most vegetables, you can’t eat it with utter abandon. Aim to get three or four servings a day. (A serving is one piece of whole fruit, 1/2 cup cooked or canned fruit, or 1 cup raw fruit.) Choose whole produce over juice. Many of the nutrients and a lot of the fiber are found in the skin, flesh, and seeds of fruit, so they’re lost during juicing, and more of the calories and sugar remain. 3. Beans. 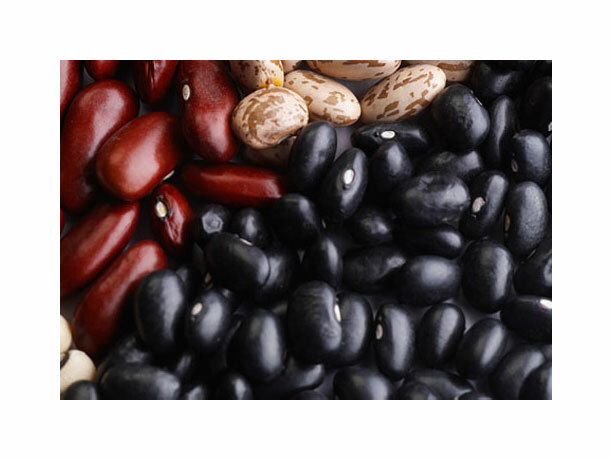 Beans are just about your best source of dietary fiber, which not only makes you feel full longer, it actually slows digestion and keeps blood sugar from spiking after a meal. 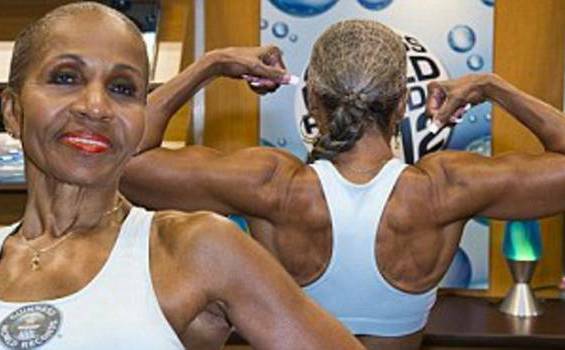 This effect is so powerful that it can even lower your overall blood sugar levels. Throw canned beans into every salad you make (rinse them first), and add them to pasta and chili. Black bean, split pea, or lentil soup is an excellent lunch, even if it comes from a can. 4. Cereal. The right breakfast cereal is your absolute best opportunity to pack more fiber into your day. 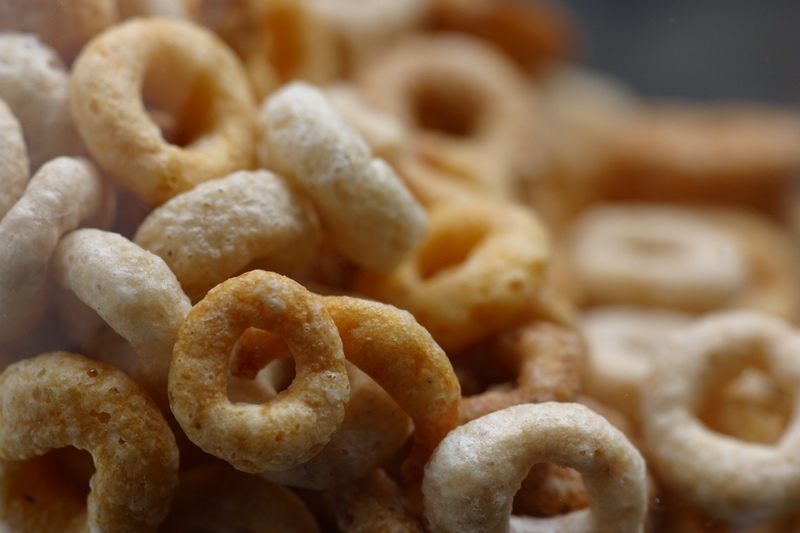 There’s a bonus: Studies show that people who start the morning with a high-fiber cereal actually eat less later on. So don’t forgo breakfast. Better yet, choose a cereal with at least 5 grams fiber per serving. Good choices include Kashi GoLean Crunch! (10 grams), Kellogg’s Raisin Bran (8 grams), General Mills Multi-Bran Chex (8 grams), Post Wheat ‘N Bran Spoon Size (8 grams), Kellogg’s All-Bran Original (10 grams) and General Mills Fiber One (14 grams). 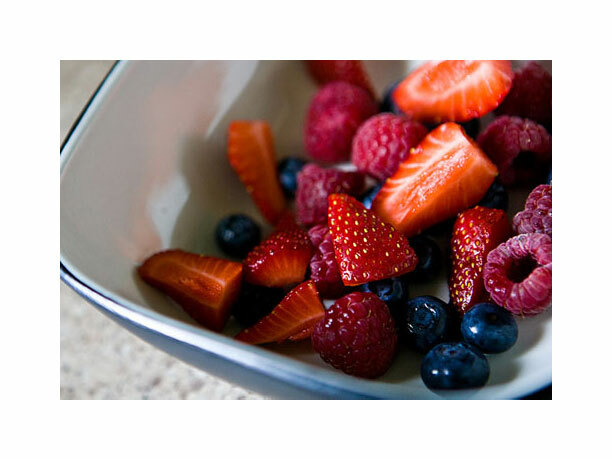 Top your cereal with fruit and you’ve checked off a fruit serving for the day. 5. Fish. Fast and easy to prepare, fish is a good source of protein, and a great substitute for higher-fat meats. Also, fatty fish is the best source of omega-3 fatty acids, those remarkable good-for-you fats that help keep the arteries clear. People with diabetes often have high triglycerides and low levels of HDL, the ‘good’ cholesterol. Omega-3 fatty acids can improve both numbers. Aim to eat fish at least twice a week. 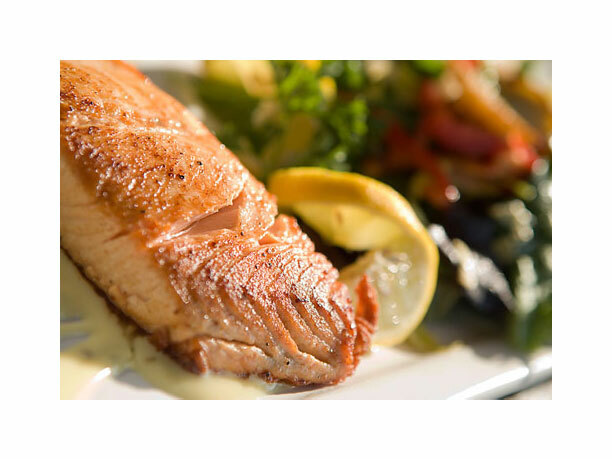 Excellent sources of omega-3s are salmon, mackerel, and tuna. 6. Poultry breast. 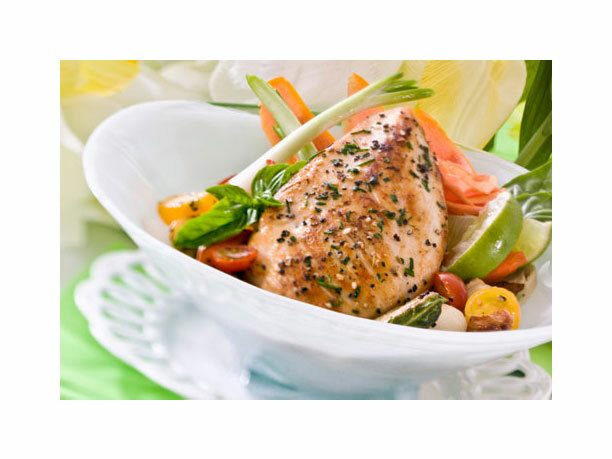 Versatile, extremely lean, and low in calories, chicken breast is practically a miracle food. Unlike steaks and hamburgers, it’s low in saturated fat, which raises ‘bad’ cholesterol and may increase insulin resistance, making blood sugar control more difficult. A 3-ounce serving of skinless chicken breast has only 142 calories and 3 grams fat. Turkey breast is even leaner and lower in calories. 7. Nuts. Nuts have several things going for them — and for you. They’re loaded with ‘good’ fats that fight heart disease. These fats have even been shown to help reduce insulin resistance and make blood sugar easier to control. Nuts are also one of the best food sources of vitamin E, an antioxidant that protects cells and may help prevent nerve and eye damage. 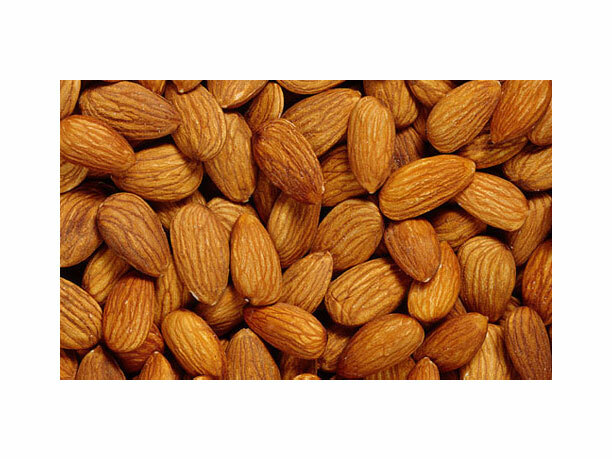 They are rich in fiber and magnesium, both of which may help regulate your blood sugar. Studies suggest that including them in your diet may even help you lose weight — if you eat them in moderation. Don’t forget that they’re high in calories. 8. Olive oil. 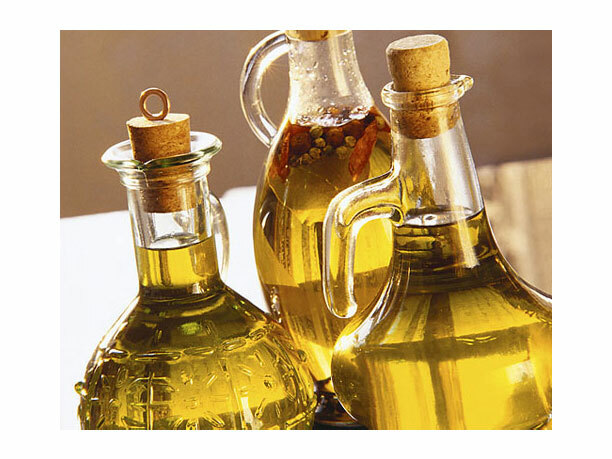 At the center of the famously heart-healthy Mediterranean diet is olive oil is considered a ‘good’ fat that helps slash the risk of heart attack — and has been shown to help keep blood sugar steady by reducing insulin resistance. So toss the butter and cook with olive oil instead. At home and in restaurants, dip your bread in a bit of the stuff. Just watch how much you eat, because at 119 calories per tablespoon, even ‘good’ fat can pack on the pounds. 9. Yogurt. 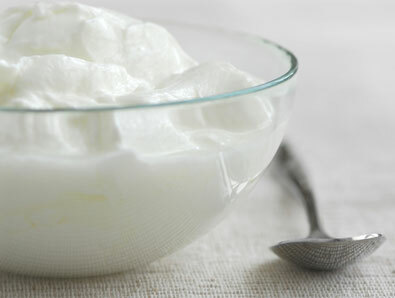 Yogurt is rich in protein and another weight loss powerhouse: calcium. Several studies have shown that people who eat plenty of calcium-rich foods have an easier time losing weight — and are less likely to become insulin resistant. As a snack or for breakfast, choose nonfat plain yogurt, and add your own fresh fruit or a sprinkling of wheat germ or low-fat granola for a burst of extra nutrients. 10. Cinnamon. Believe it! Amazingly, just by sprinkling cinnamon on your foods, you could lower your blood sugar. Components in cinnamon help the body use insulin more efficiently, so more glucose can enter cells. A recent study found that in people with diabetes, just 1/2 teaspoon a day can significantly lower blood sugar levels. So go ahead and add powdered cinnamon to your whole wheat toast, oatmeal, baked apples, or even chicken dishes. 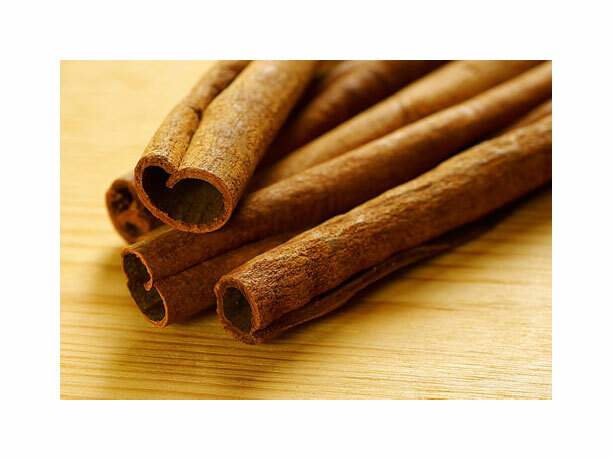 Or soak a cinnamon stick in hot water to make a soothing and curative cup of cinnamon tea.